i’m a collecter of all things narrative, a hoarder by trade and genetic inheritance, a believer in “support local”, a mostly self taught artisan who is fascinated by history and people’s stories. my artwork forms a map of my country, my personal topography of the space i occupy. from storyteller’s voice and landscape to narrative artworks. 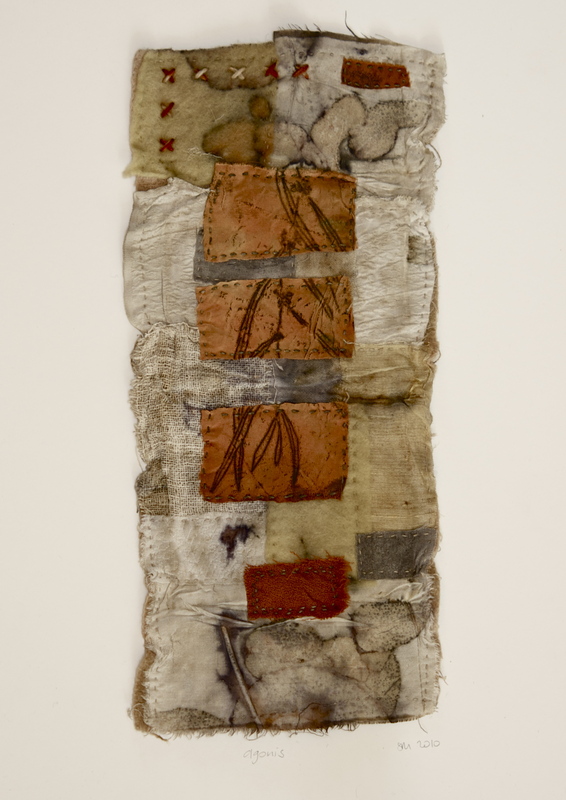 my current work combines textile and printmaking and marks significant places and sacred spaces. Just hoping you realise that your email address has been hacked and all contacts are being asked to send funds to rescue you from the Phillipines. contacting you via Tim Dakin, and would like to send through to you information regarding the Southern Peninsula Festval for Healthy Living, if you wish please forward your email contact.